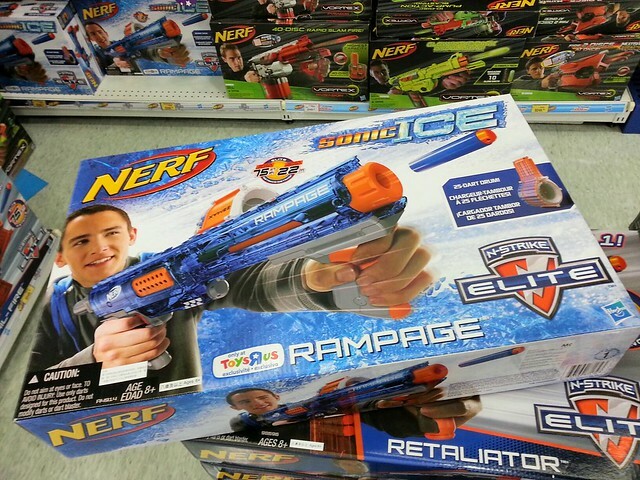 There were a couple of leaked accessories that were posted online in the past month or so, but one of the new “Sonic Ice” series blasters has recently been spotted in Hong Kong. 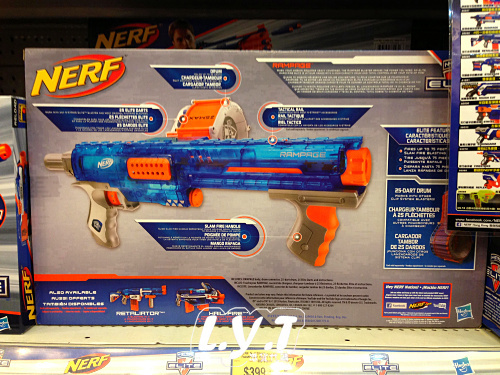 The caption, (when translated through Google Translate) says that it’s a Toys R Us exclusive. If you want one right now, you can buy one of Taobao. 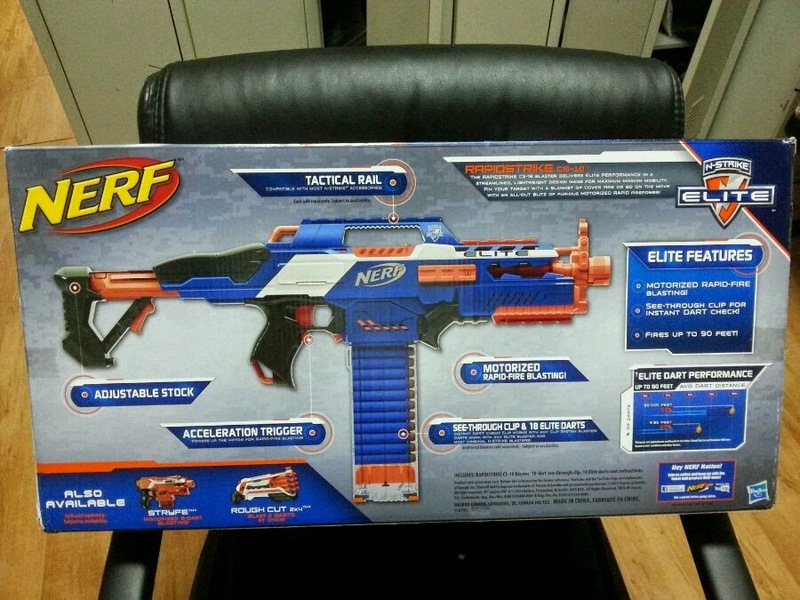 What’s also interesting about the listing is that one of the images is of the back of the box, which shows the Retaliator and Hail-Fire as two more upcoming Sonic Ice series blasters. I’ll try to have more info, and possibly a release date on this VERY soon. 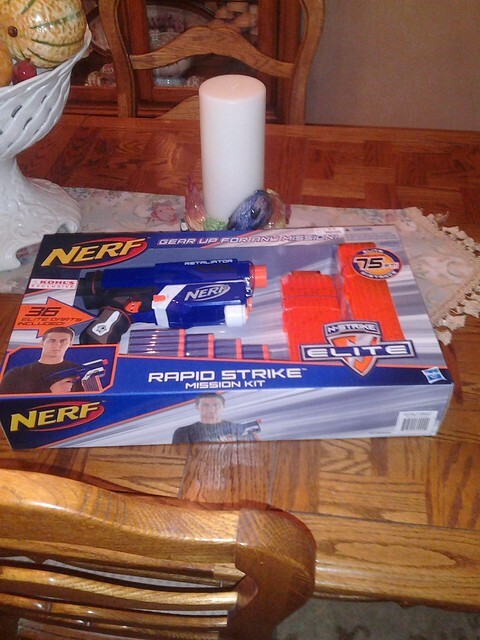 One of my friends went to Kohl’s and got his hands on the Rapid Strike Mission Kit and took some photos of the unboxing of it. Theres no new info on/in this, but if you want to check out more photos, keep scrolling. Thanks again to the Prince of Cats! More photos below, so keep reading the post for more. 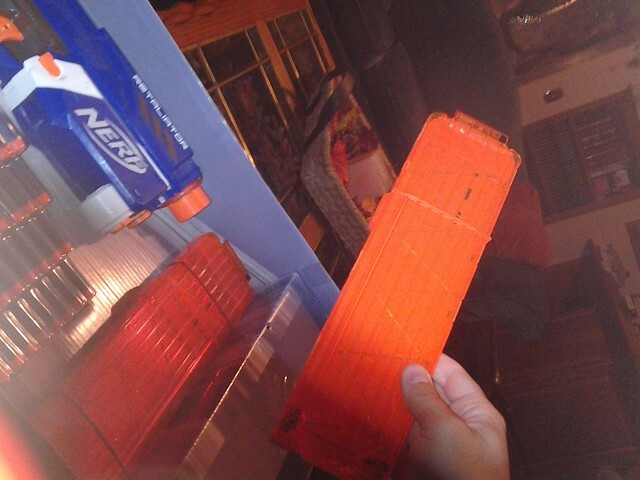 Thanks to the Nerf Hub for the heads up. 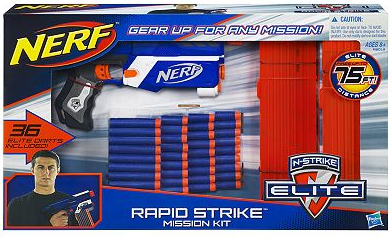 Kohls.com has reveals a Nerf Elite Rapid Strike Mission Kit for sale on their site. 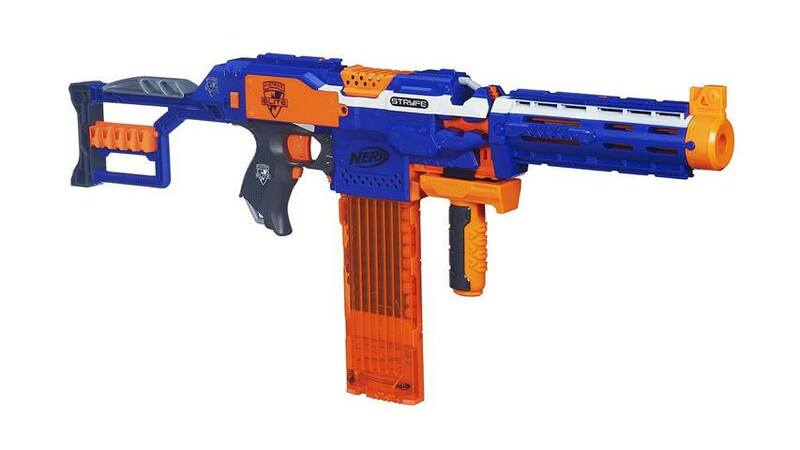 It comes with two 18 dart Elite clips, 36 elite darts, and the bare Retaliator. 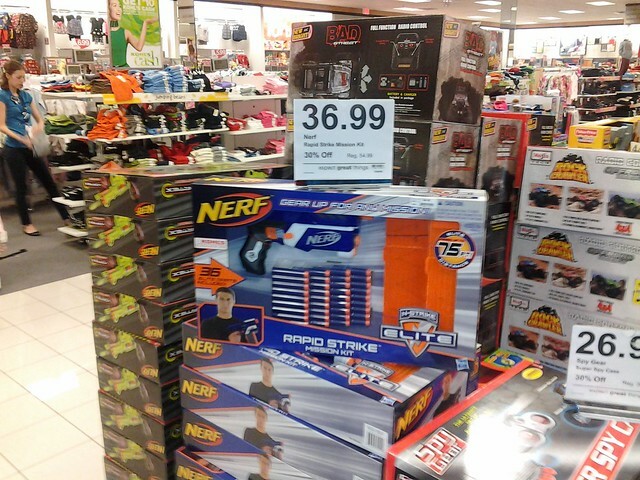 The website says that the original pricing is $54.99, but right now it’s on sale for $36.99. It’s not too bad of a deal, since 2 18 Elite Clips will cost you about $25, and then the bare Retaliator would cost you about $12.